My first experiment with opaque watercolors!! Old doodle lost when my previous book was washed. I drew a fairy. Its kinda meh. 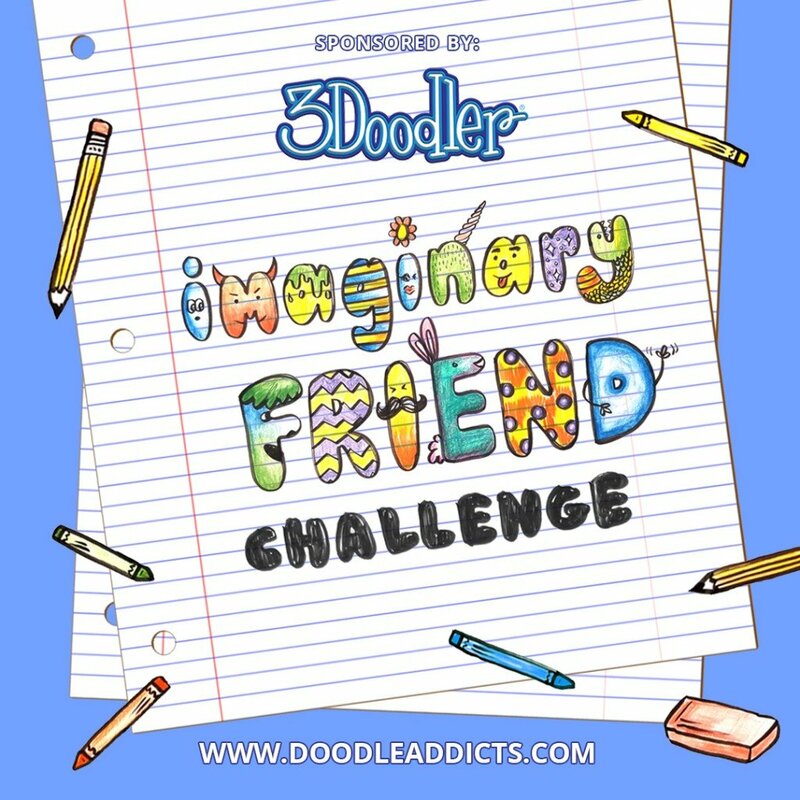 My final entry for Stage 3 of the doodle addicts challenge! I have loved doing these challenges. They have not only got me drawing things I wouldn't have considered off my own back, but they have brought me out of my comfort zone too. Drawing steam is harder than I thought!! !